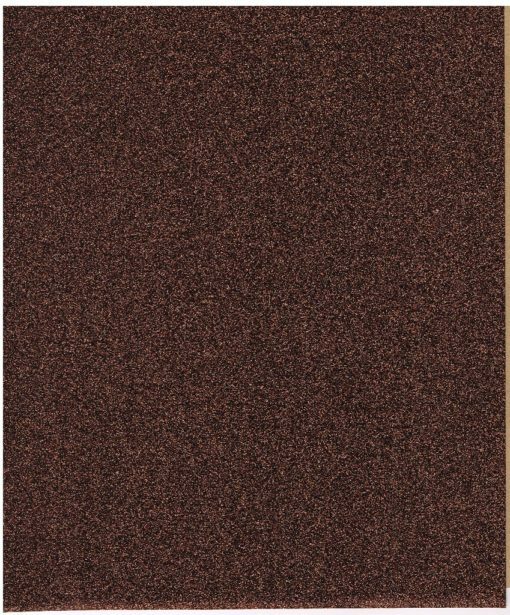 Description: GLT00106 – Brown Glitter Vinyl – 9” x 11”. Vinyl is thermally set. 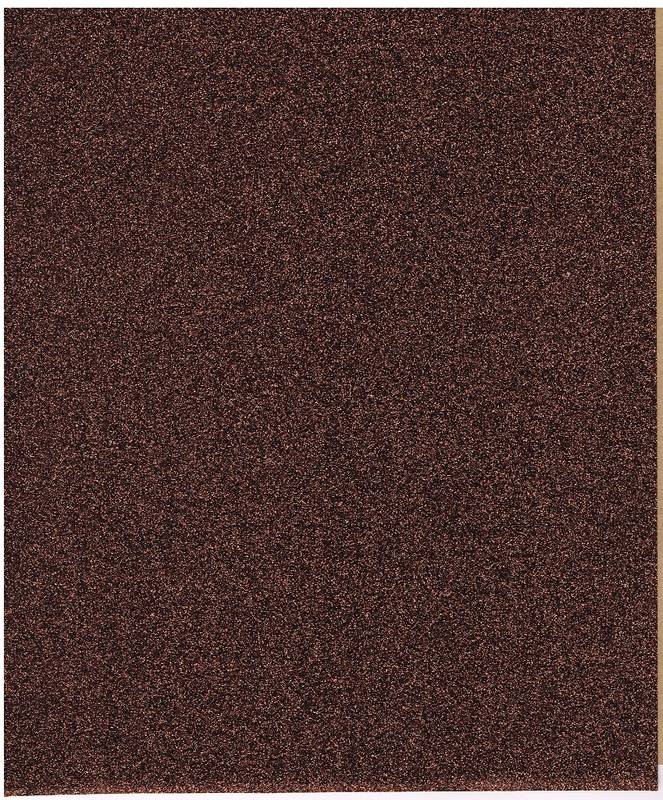 Real glitter flakes encased in high quality heat sealing adhesive. Adheres to cotton, uncoated polyester, fabric blends, wool, and linen . The glitter vinyl can be handled on any embroidery machine, just like a regular appliqué.